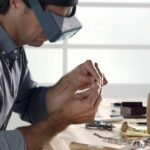 Wixon Jewelers is seeking an extremely skilled craftsman whose superior level of talent is only superseded by their relentless creativity. We believe in hiring the very best, so an aggressive compensation package will be offered to the most skilled candidate. 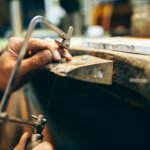 Apply now to pursue a brilliant career in jewelry design and repair with the Midwest’s premier jewelry store. 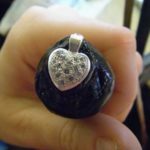 Use your talent to design stunning, one-of-a-kind, custom jewelry and restore jewelry to its original magnificent beauty. 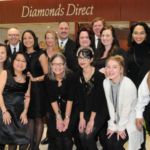 The right person will join our talented in-house team of custom jewelers and goldsmiths. 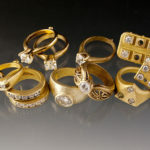 You will be working alongside of and learning from four master jewelers, with over 25 years of experience each. This is a wonderful opportunity for someone with excellent bench skills to enjoy the fruits of their labor in a fun and exciting work environment. 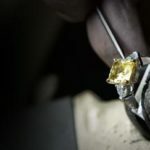 Extensive experience with diamond pave and exotic gemstone setting, engraving/bright cutting, designing and counter sketching, metal fabrication, polishing, wax carving and working with the public. One of America’s top jewelers, located in Minnesota – a must visit store for any jewelry or watch connoisseur! The épitomé of service and luxury our expert staff can help you find that perfect engagement ring, a fine timepiece or fine jewelry. Wixon Jewelers is your destination for exceptional diamonds, fine jewelry and watches. 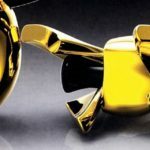 Since 1988 our clients have come to know and trust us to provide unparalleled service and jewelry made of the highest quality, crafted to bring years of enjoyment. Whether you’re looking for an engagement ring, a fine timepiece or simply something for a special occasion our friendly, courteous and knowledgeable professionals will help you find it.